Do you have any passion for arts? Do you posses creative thoughts? 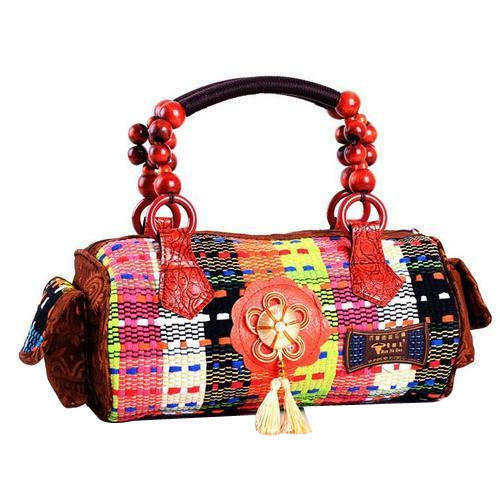 Do you want to showcase your love for handicrafts to everyone in the world? Why don’t you look for handicraft business ideas? Are you also one of them who have a business idea but do not know where to start or finding it difficult to select which home-based business to prefer. Then, all my beautiful ladies you are at right place. 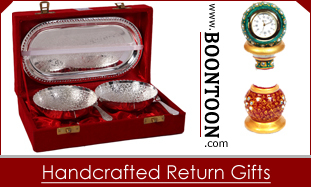 Boontoon has listed some of the profitable home-based handicraft business ideas for you. Now, be ready to amaze the world with your extravagant skills & creativity. 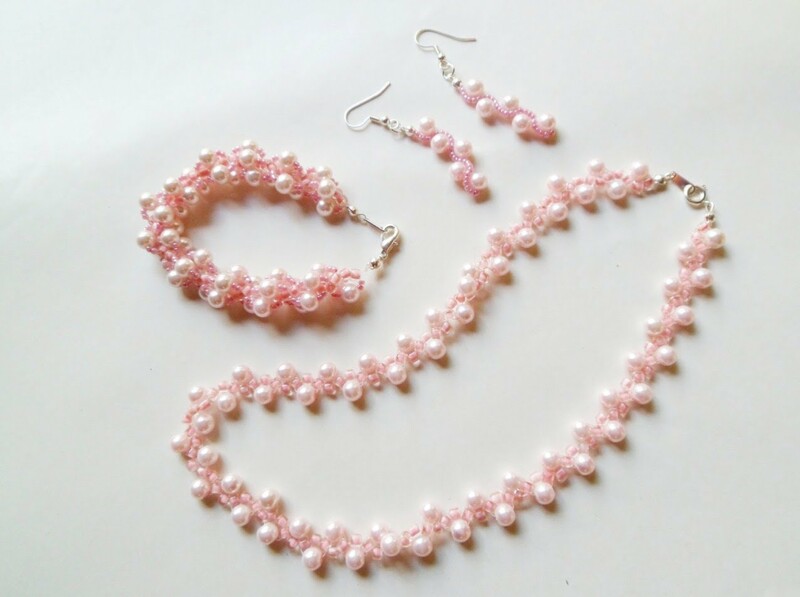 Beaded Jewellery Maker: This is among the best home-based handicraft business ideas. Accessories are the first and last love of women. We all love to wear different types of jewellery from Kundan to meenakari, shells to gems and more. So, why not to try making this beautifully beaded jewelries at home. You can get all the necessary items related to crafting jewellery at a local store from the nylon thread to hooks, beads to gems etc. Candle Making: The demand for scented candles are high these days. Hotels, spas and even in homes people prefer to keep scented candles of different flavours like lavender, lemongrass, rose, vanilla, chocolate and sandalwood etc. 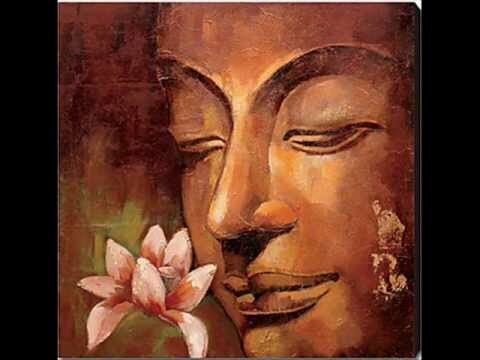 These candles not only pour pleasant aroma but also relax the mind & soul. 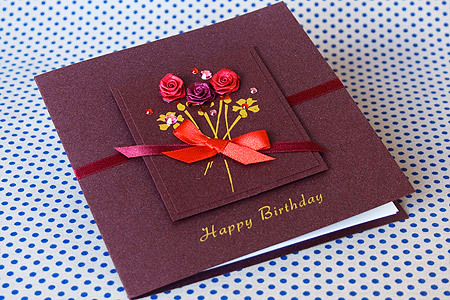 Handmade greeting cards: These days the trend of making homemade greeting cards is becoming quite popular. With handcrafted cards, people can show their humbleness and love towards others. Also, it leaves a classy expression. Knitting: Many home ladies love to knit sweaters for their children, and they have learnt to knit either from their mum, grandma or during any art & craft session. So, why not to take this knitting a next step ahead. Make knitting your homemade business and start knitting blankets, sweaters and even cardigans for sale. 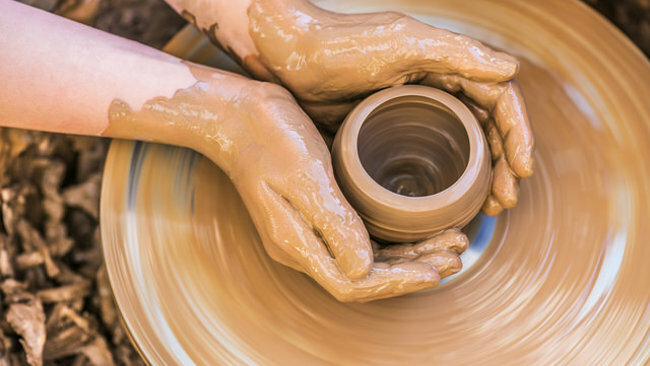 Pottery: If you have learnt the skills for crafting beautiful pottery, then presenit to the world. Show your talent and stand out to make excellent collection by selling them. Painting: If you love to do art, then turn your hobby into a profitable business. You can either paint houses or make wall paintings for sale. 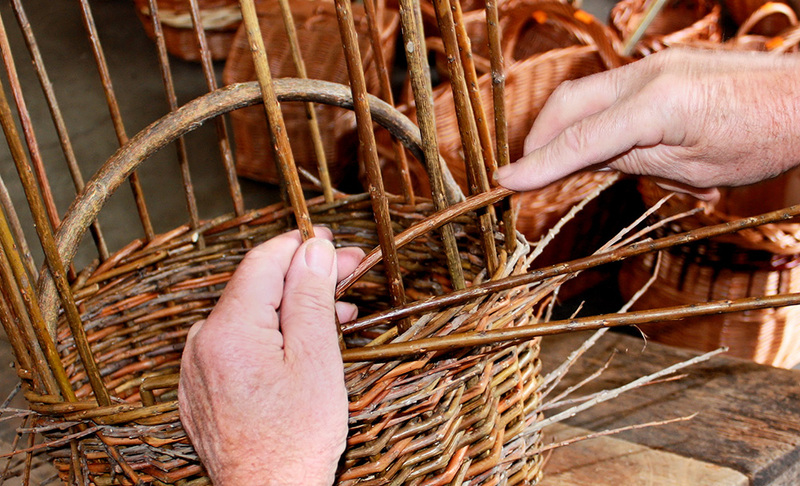 Basket Weaving: Buy the raw materials from the market and start building astonishing baskets and use them for gifting purposes. 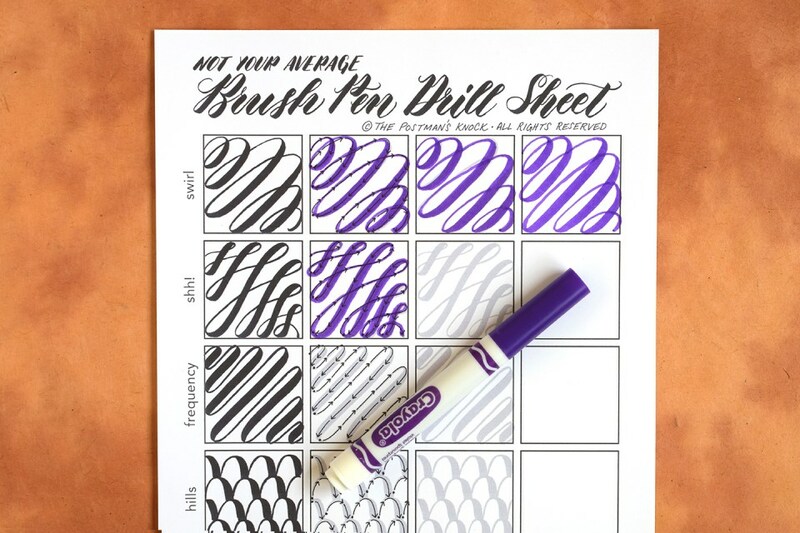 Calligraphy: It is a process of crafting visual fonts or letters. These days, people prefer caligraphy fonts for written invitation process. If you are master in calligraphy, then turn it into a money-making venture. Soap Making: Building a money making soap brand is not easy as it requires hard work and patience. Some big names like Dove or Nivea do not become a big brand in one night. Proper planning is needed. 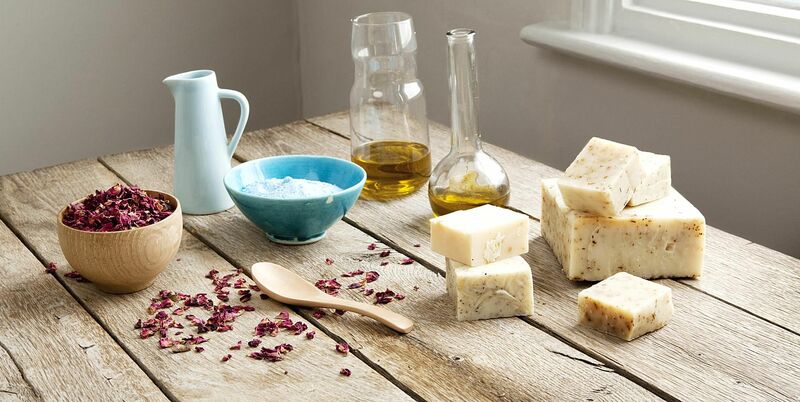 If you want you can also make organic soaps with all natural ingredients. 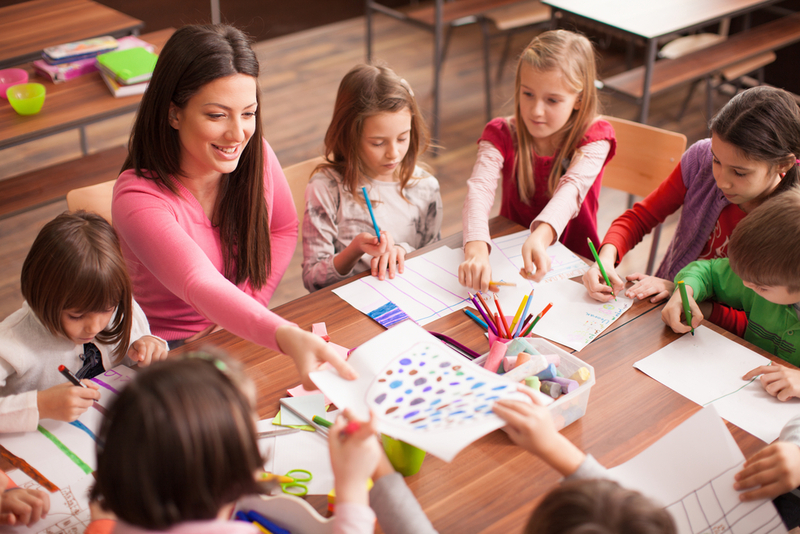 Become an art teacher: There are many schools or institutions who pay well to art teachers. Create an excellent CV and carry to your near by the school may be you end up getting a good job. Bags, Purses and Clutch: Bags, clutches and purses are easy to make. Learn the technique by watching any Youtube video, and you are good to go, and you will be surprised that how sooner you will become a professional bag maker. 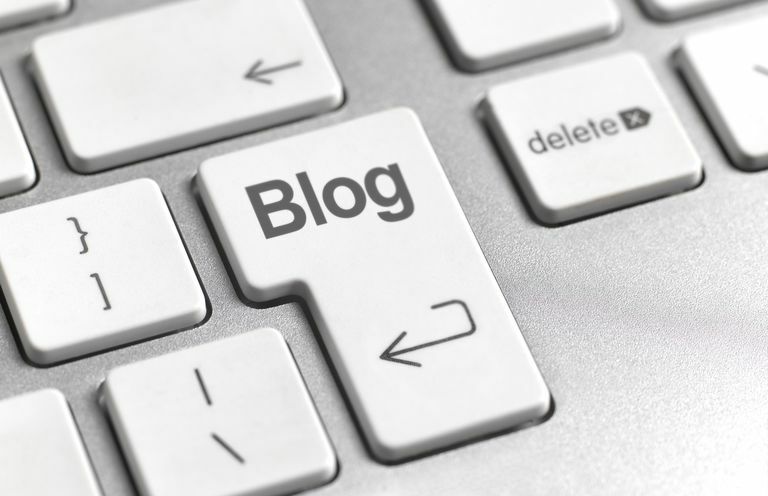 Blogging: Freelancing is one of the easiest ways to earn money from home. Make your id on some freelancing sites, take a job from there and grow your bank balance. Website & Graphic Design: This for tech lovers, who love to add colour and texture. Though this field requires a comprehensive knowledge of artistic elements. This is an internet-based job in which you have to put all your efforts to create a niche work. Create a portfolio and upload it to freelancing sites. Hence, ladies, all these above-given handicraft business ideas are high on demand, so don’t be afraid of getting your hands on any of these businesses. Stay humble and believe in yourself! Great ideas for business for women. Thanks for sharing these ideas.Handicraft business is very good idea for women willing to work from home.